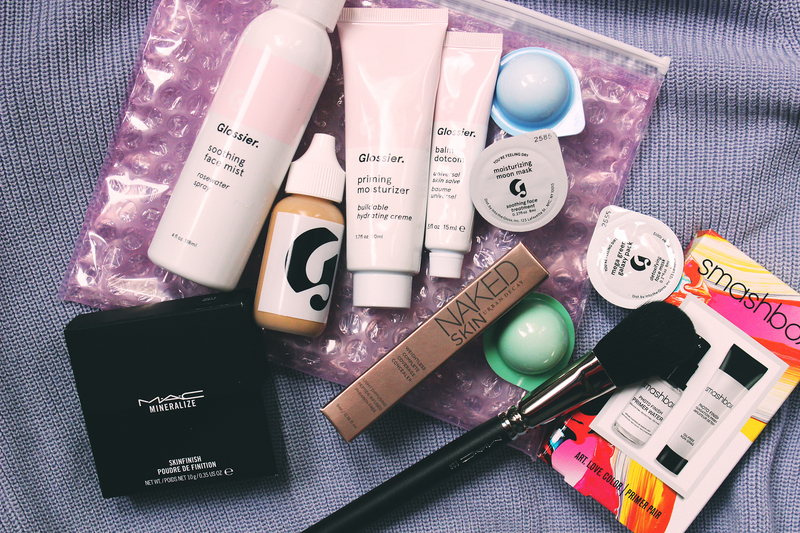 If you are familiar with Into The Gloss, you would know they came out with their own beauty product line cutely named Glossier. 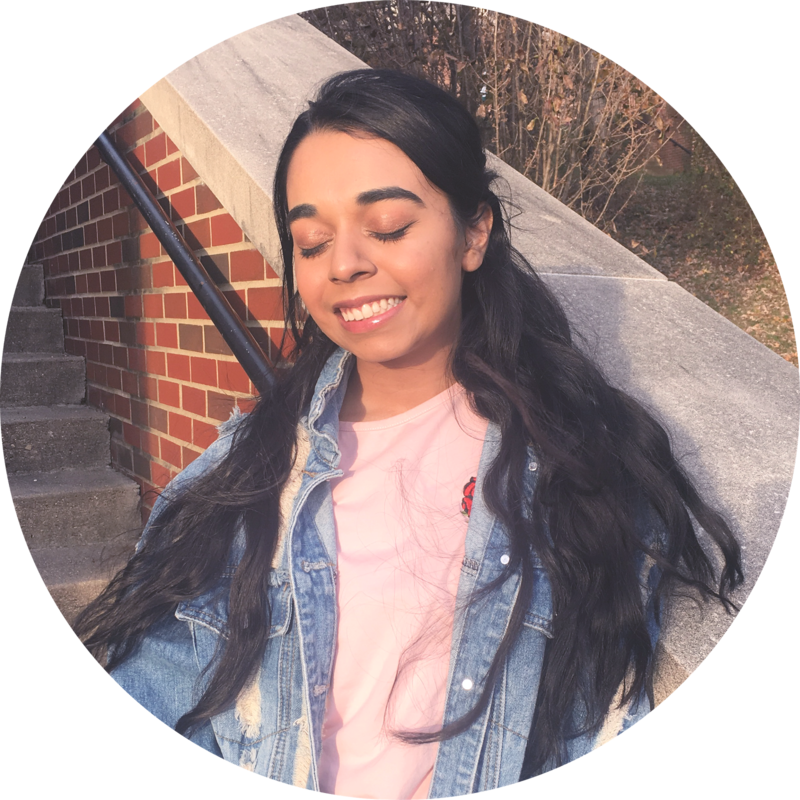 They try to focus on skin and try to help create the real-life image of natural, luminous, model-like skin. 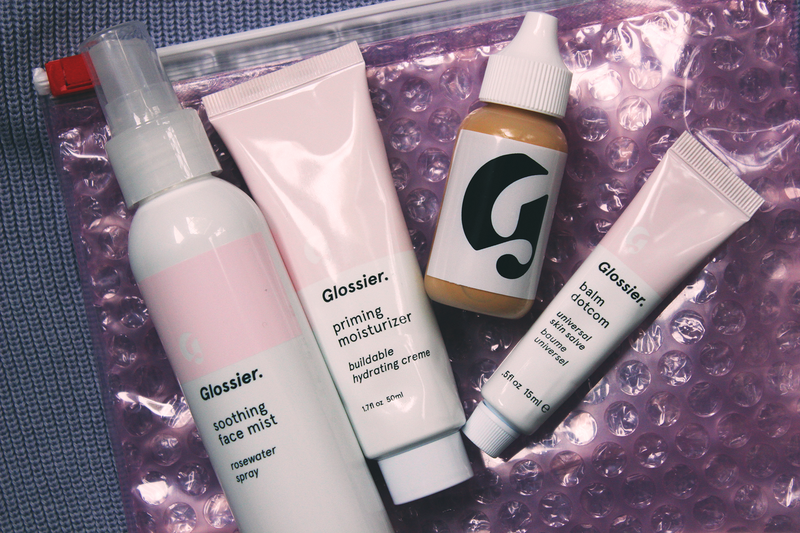 On Black Friday, Glossier was having a impeccable deal with free shipping + 25%. I will definitely do a full post on this kit, but here is a run down: a rose water mist, a moisturizing primer, a skin tint, and a skin salve/balm. I am not very impressed by this kit so far, but I need to give this another shot to get my full opinion. However, I am somewhat liking the skin tint and the primer. The kit retails for $80.00 (all full-sized), but I got it for $60.00 with free shipping. Another product from Glossier, The Duo Mask Set is an interesting buy. It is very unique because it comes with 12 mini versions of their two masks: Mega Green Galaxy Pack (6 pcs) and Moisturizing Moon Mask (6pcs). The Mega Galaxy Pack is meant for detoxifying and purifying, while the Moon Mask is on the rejuvenating and hydrating side. 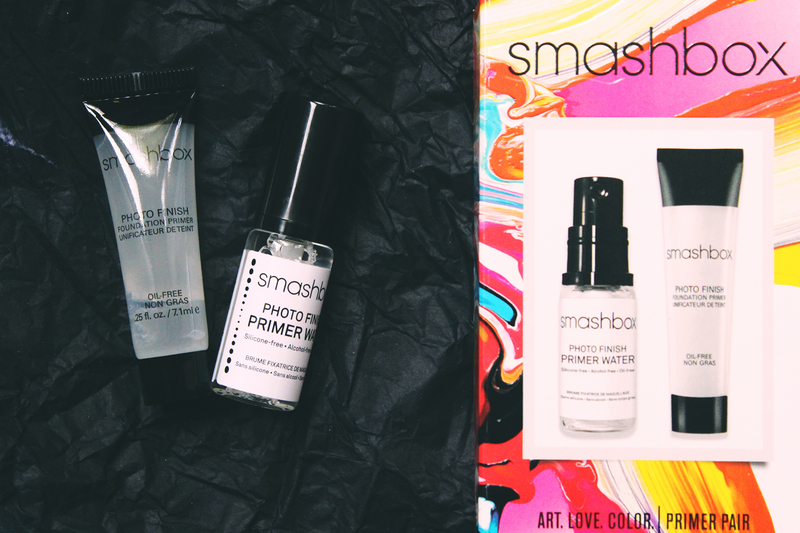 The kit suggests to use both masks at the same time to get the best results, which is wild. However, I did do it and I really actually really liked the outcome. This kit retails for $38.00 and also comes with a nice towel headband. 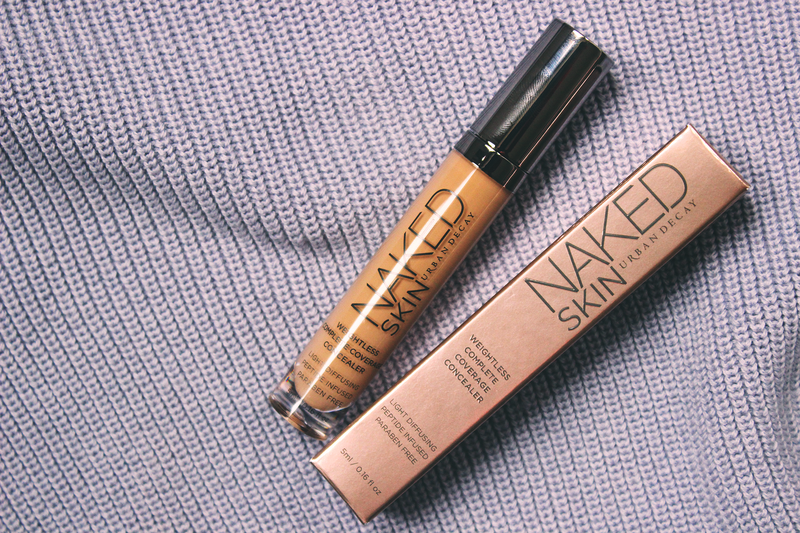 Another bandwagon I jumped on was the Urban Decay Naked Skin Concealer. Right when I opened it, I was amazed. The applicator is unlike any applicator I have ever seen. It is almost flat, but is indented to hold product. I can't explain it because you need to see it. I would show it to you, but anymore processed pictures on this post will crash your web browser. As for formula, I was just as amazed. 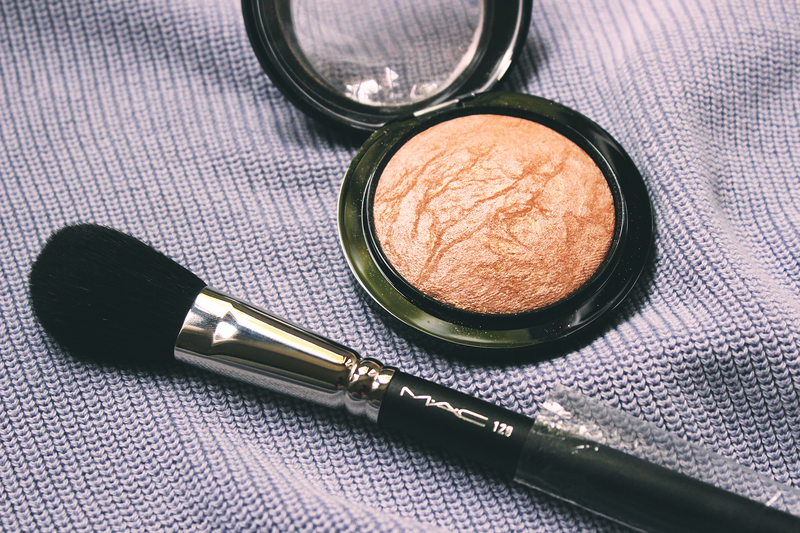 It is light and thin, but has opaque coverage. I like this the most out of all my Black Friday buys. $28, but got it for $24 with free shipping. Sorry I missed my post on Tuesday, this post is really hard to edit because of the heavy photos. However, I just want to say that if I miss my post on Tuesday then it will uploaded on Friday. If I miss any post on Friday, then it will uploaded on Tuesday! 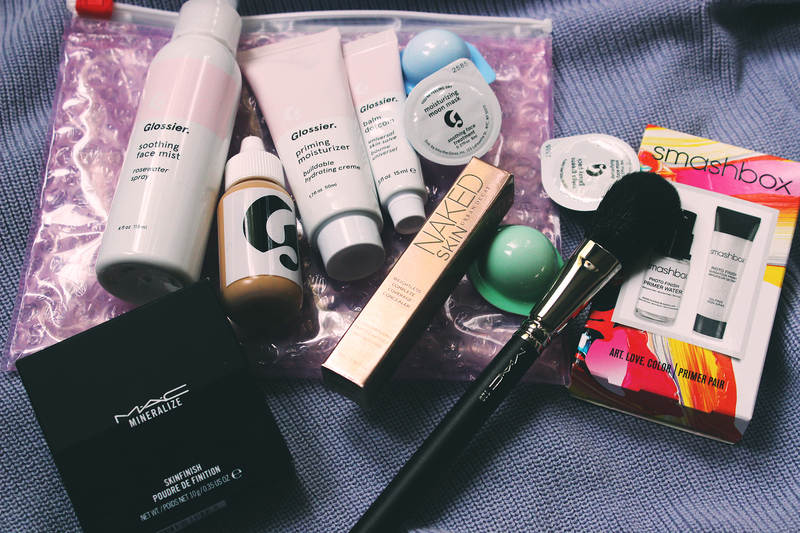 I have a packed weekend a head of me, but I am planning an Allure Beauty Box post, so stay tuned for that ^_^ Happy Weekend! What did you find on Black Friday? Any good deals?